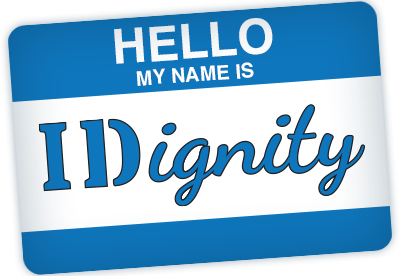 IDignity regularly receives requests from across the United States to replicate the IDignity model. We are working to develop a model for expansion, which includes some earned income initiatives. Read more about these plans.